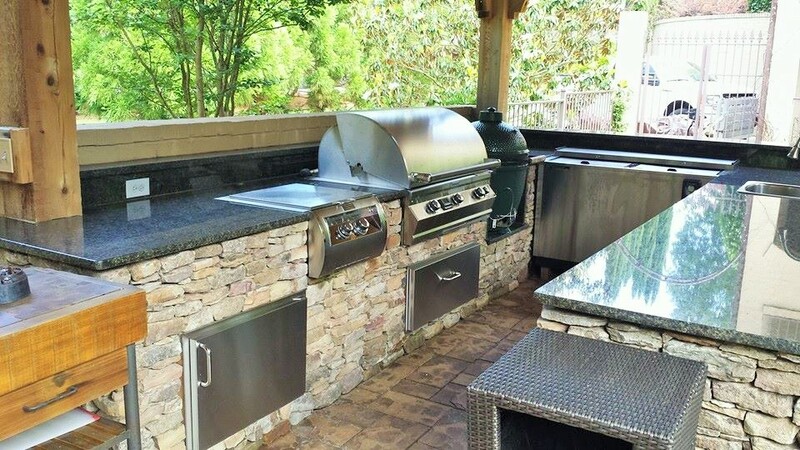 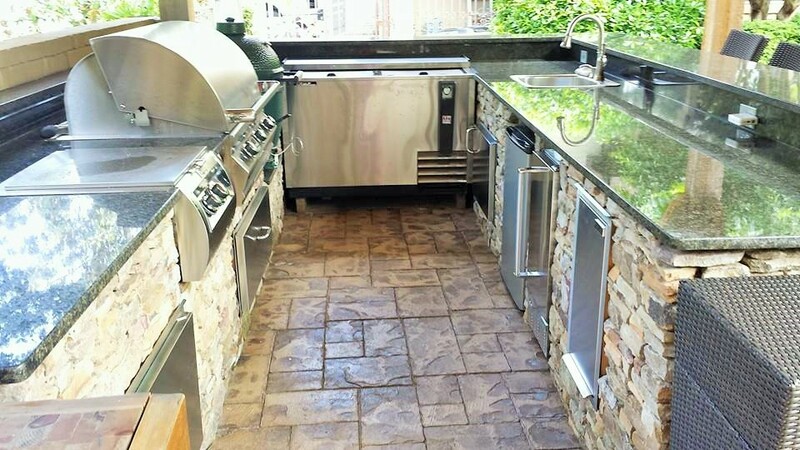 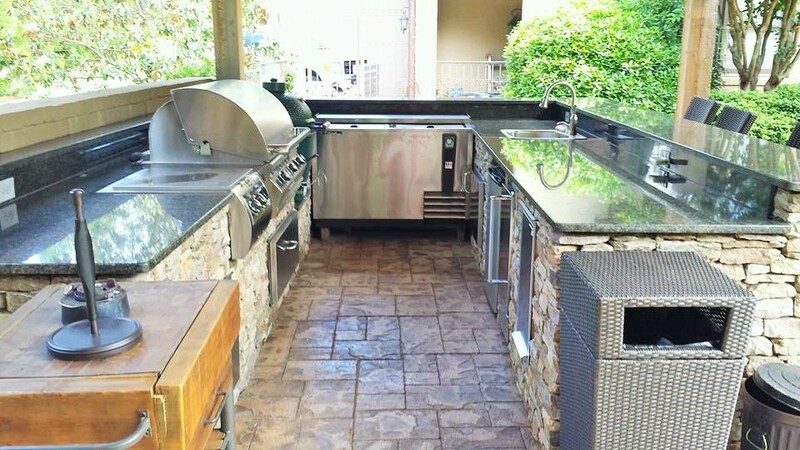 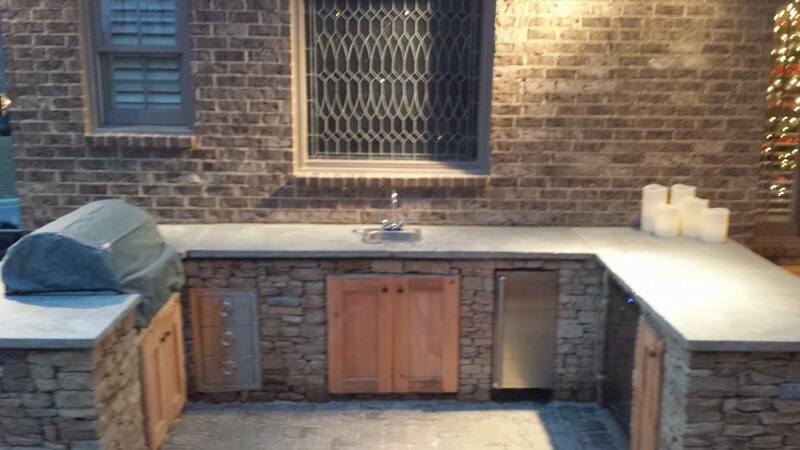 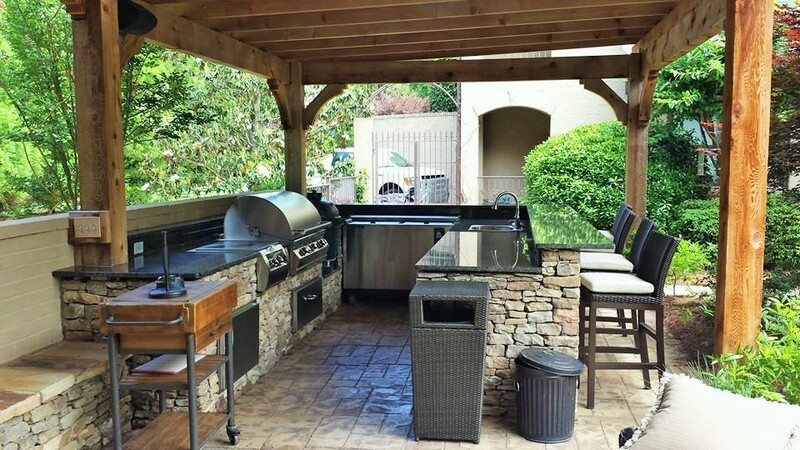 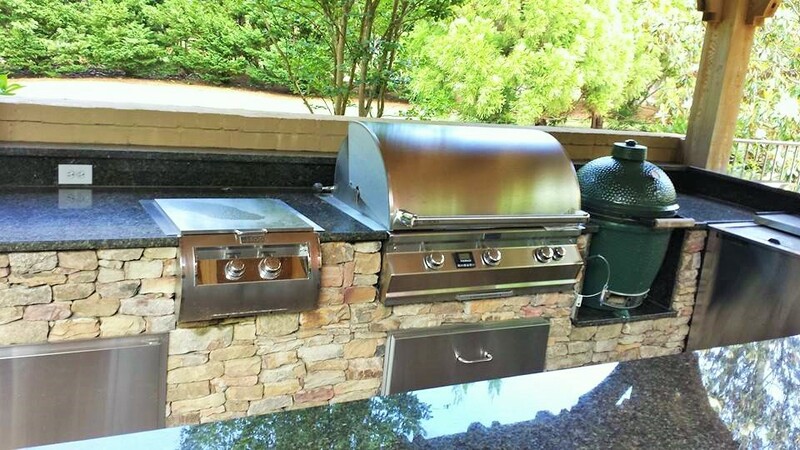 Turn Any Patio Into A Fully Functional Outdoor Kitchen! 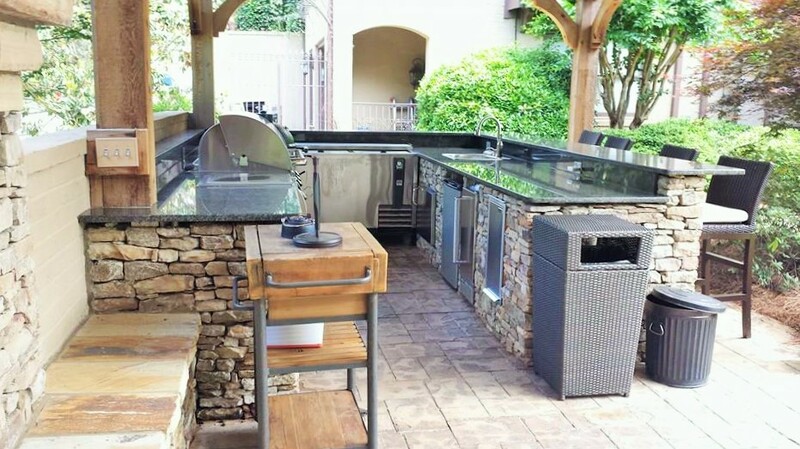 Outdoor kitchens are the perfect addition to any backyard! 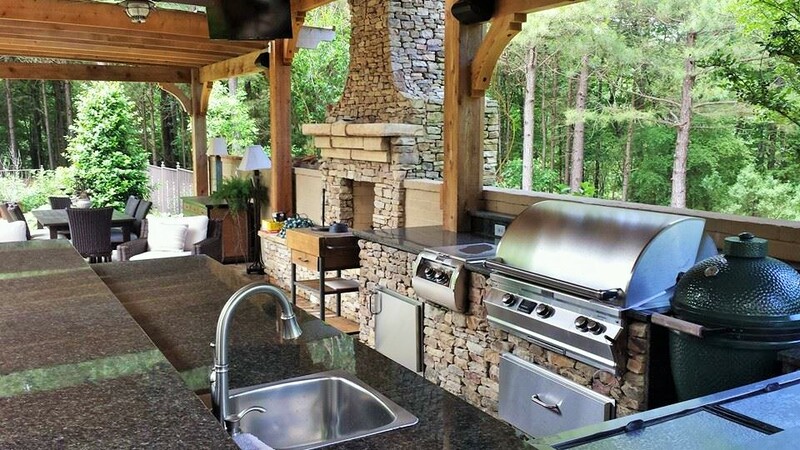 In the spring and summer months when its too hot to cook inside enjoy the comfort of cooking all of your meals in the beautiful Alabama outdoors! 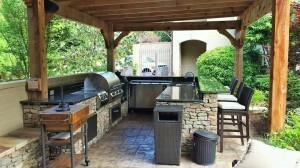 We have over 15 years experience creating beautiful, fully functional outdoor kitchens. 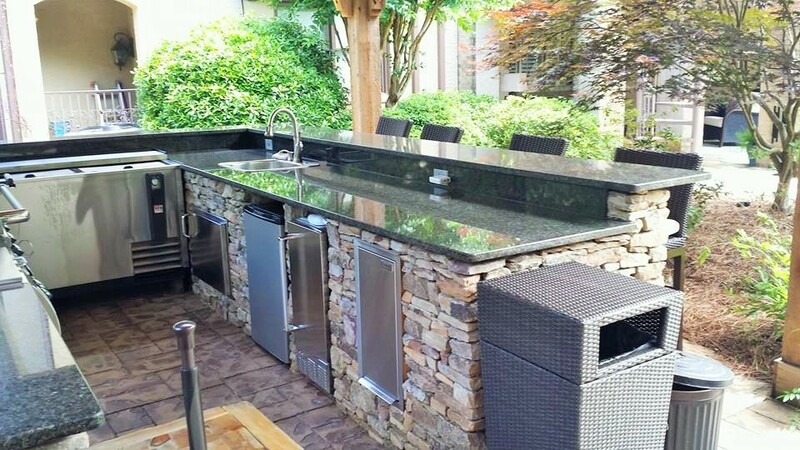 We can build any custom counter tops that you desire from stone to marble and granite. 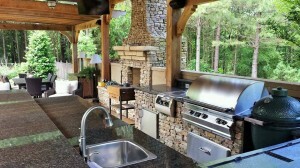 We cannot recommend our outdoor kitchens enough! 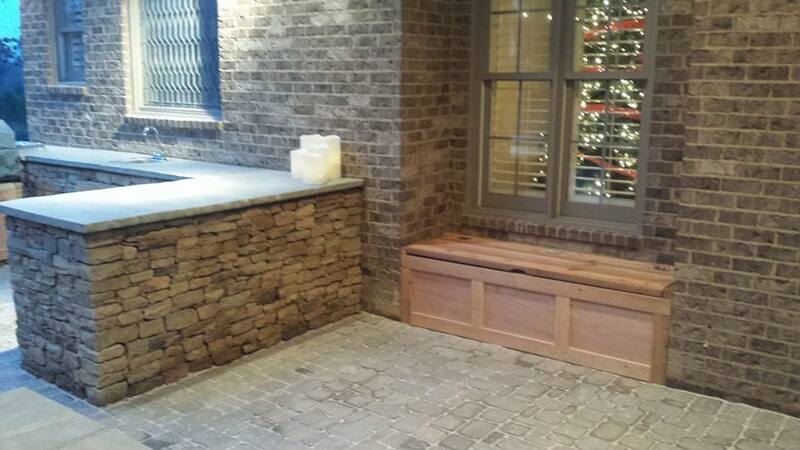 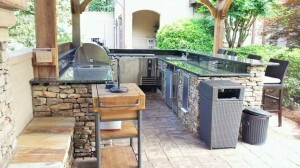 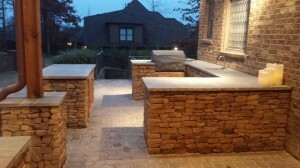 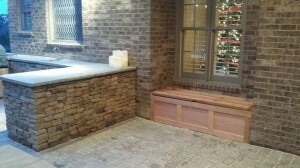 Just ask any previous Davidson Hardscape client about their outdoor kitchen that we have crafted for them. 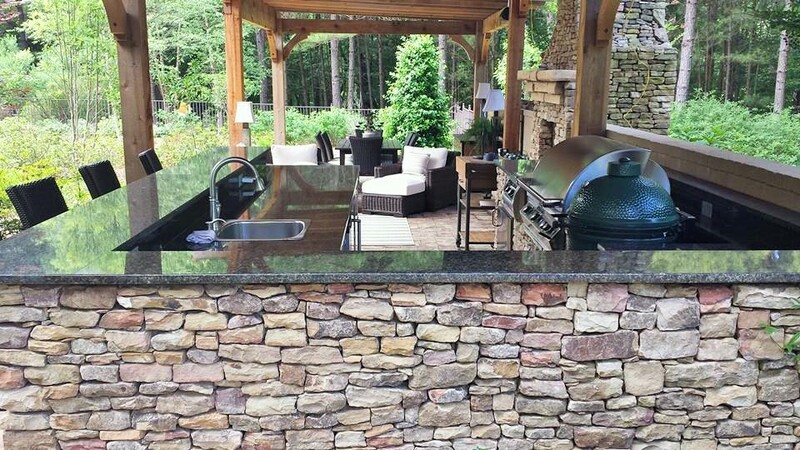 You will see that they can't say enough good things about theirs and how much they use their kitchen to entertain guests and enjoy the beautiful Alabama outdoors.